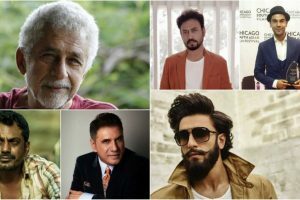 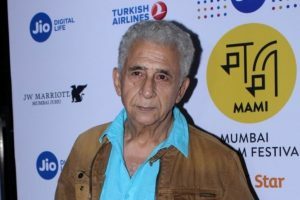 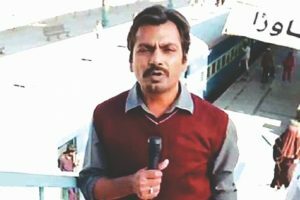 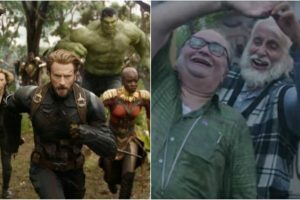 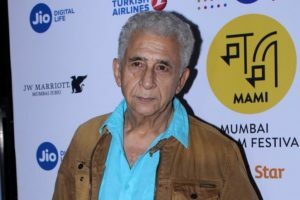 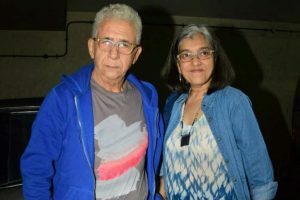 Continue reading "‘Hope Aur Hum’: Naseeruddin Shah turns cricket coach for Kabir Sajid"
Continue reading "Movie buzz: Here are 5 family entertainers to watch this summer "
Continue reading "‘Hope Aur Hum’ trailer: Meet the Srivastava family starring Naseeruddin Shah, Sonali Kulkarni"
Actor Nawazuddin Siddiqui’s autobiography is mediocre at best and has come pretty early in his career. 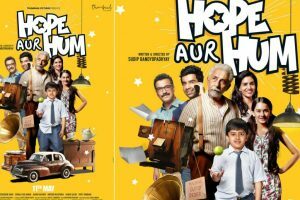 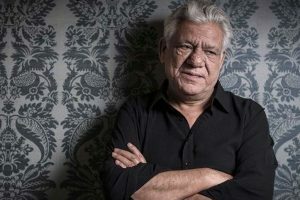 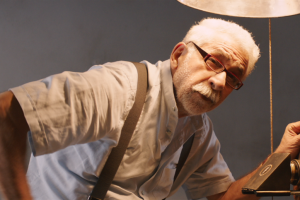 Hope Aur Hum boasts of an incredible cast including names like Naseeruddin Shah, Sonali Kulkarni, Kabir Sajid, Naveen Kasturia and Aamir Bashir. 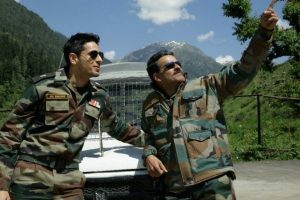 Continue reading "Naseeruddin, Paresh to perform at Delhi’s theatre fest"
Continue reading "Sidharth Malhotra and Rakul Preet are all smiles with response of ‘Aiyaary’"
Continue reading "‘Aiyaary’: That seamless political thriller Bollywood needed"
Continue reading "‘Aiyaary’ gets censor nod, to release on Feb 16"
Continue reading "Defence Ministry ask for some modifications in Neeraj Pandey’s ‘Aiyaary’"
Continue reading "Vivek Agnihotri announces film on Lal Bahadur Shastri’s controversial death"
Continue reading "Remembering veteran actor Om Puri on his first death anniversary"
Continue reading "Sonali Kulkarni, Naseeruddin Shah bond over Marathi cinema"
Continue reading "Actor’s film choices reflect political, social beliefs: Naseeruddin Shah"
Continue reading "Naseeruddin Shah: Negative characters more attractive than good guys"